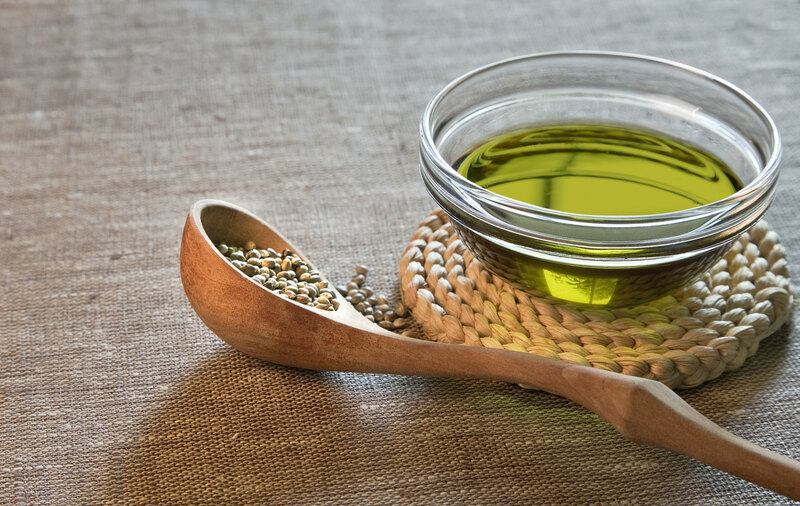 Hemp Seed (Cannabis) Oil – An Underrated Skincare Option | Nascent Naturals Inc.
Cold-pressed hemp seed oil has emerged as a complete nutritious oil for skin, hair and body. Relaxed government regulations have allowed people to finally discover this wonder oil which is a renewable and sustainable crop. It’s also processed right here in Canada. The oil contains more naturally occurring essential fatty acids than most other plant-derived oils, many of which have to be sourced from other parts of the world. A balanced 3:1 Omega-6: Omega-3 EFA ratio and GLA and Omega 9, make it a versatile ingredient for skincare and dietary requirements. Don’t worry ( or disappointed) . This oil will not make you high. Here are more details on this vastly underrated skincare ingredient. Storage : Store out of direct light in cool place. refrigerator or freezer are preferred. Oil will not solidify if placed in freezer. Massage Oils : Add 1-5% to body massage oil blends to sooth dry cracked irritated skin. May be used 50 % to full strength with some severe skin conditions until symptoms improve. Ointments : Add 1 -10 % to an ointment base as last ingredient before removing from heat to solidify. Acts as an emollient to sooth damaged, irritated skin. Disclaimer: Because we are not an approved food packaging company, we can’t legally tell you that you can ingest this oil, but if you search “Hemp Oil and nutritional benefits”, you will see a plethora of nutritional information and recipes to stimulate your imagination. You’re welcome! Copyright 2015 Nascent Naturals Inc. All rights reserved.